I am having issues receiving rate updates for the Windows 8 app. What is the current version of XE Currency for Windows 8? 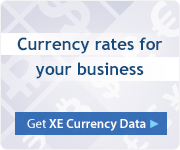 Where can I get the current version of XE Currency for Windows 8? 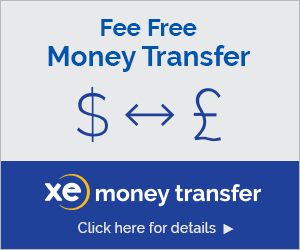 What mobile devices does XE Currency support? How much data does XE Currency download? Can I change the currencies displayed in the main app tile? 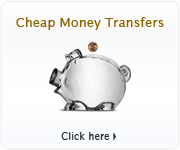 How do I add a currency? How can I set the Base Currency? How can I delete a Currency from the 'To' list? How do I 'Pin' a currency to the Start screen?